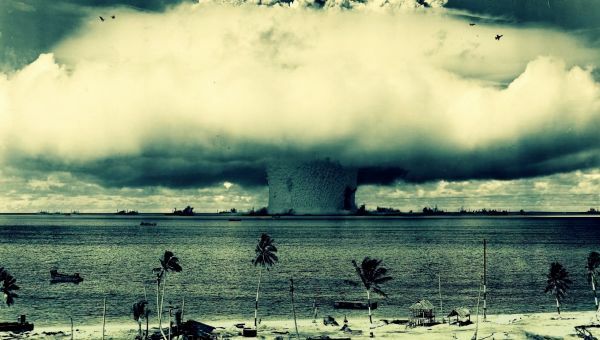 As more discoveries are made about the impact of nuclear fallout and the scope of nuclear radiation, the less feasible it appears for a country to launch a nuclear weapon without critically damaging its own home front, assets, allies, or other interests. … However, it is very feasible to construct smaller scale weaponry out of nuclear materials. 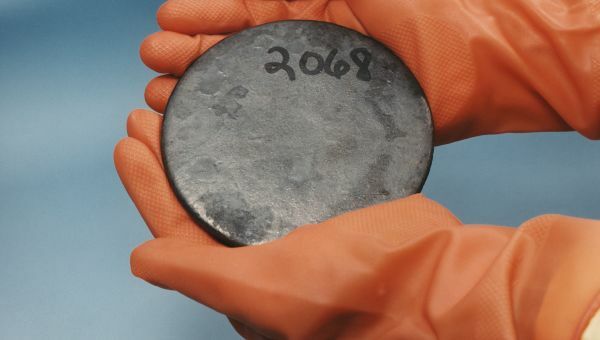 Once we open up the spectrum of this discussion to nuclear materials as opposed to merely nuclear warheads, we must consider the damage that non-state actors, terrorists, could do using nuclear materials–and the appropriate response. 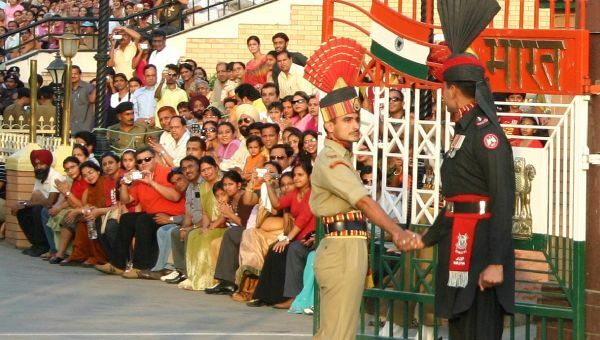 India and Pakistan are locked in territorial disputes that have erupted into many skirmishes, proxy conflicts, and three major wars. However, the two nations also possess nuclear arsenals which considerably increase the risk of their rivalry. 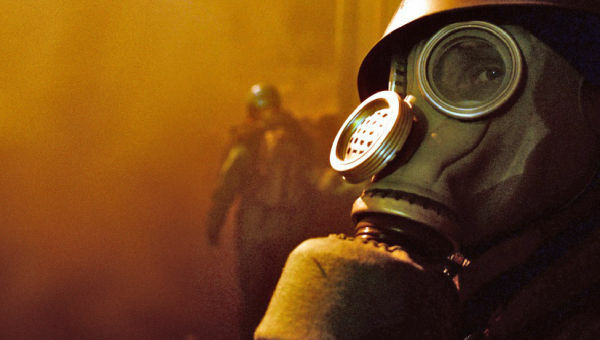 The threat of bioterrorism remains a constant concern of US health programs. Yet how dangerous is the use of bioterrorism as a weapon of mass destruction? Recent research has led many to believe that the threat is largely overhyped. In response, the United States should conserve resources by adopting a risk-based approach to biodefense research. 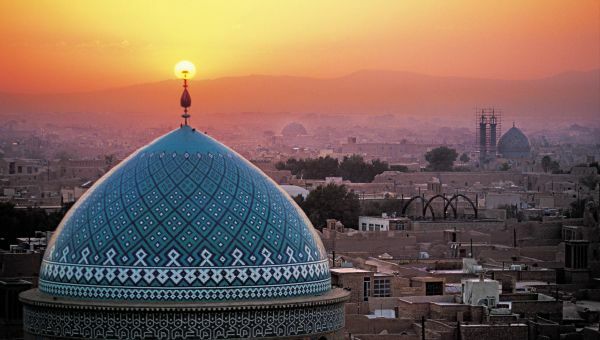 US relations with Iran have long been rocky, and US foreign policy toward Iran has been defined by US opposition Iran’s nuclear development program for over thirty years. It should be no surprise, therefore, that when the Obama administration recently approved a deal with Iran that lifted US sanctions and granted tacit US approval to Iran’s civilian nuclear program, the agreement was roundly criticized from many directions. However, the Iran nuclear agreement, while certainly limited in its scope and efficacy, is a legitimate and necessary diplomatic move and could prove instrumental in pushing back against any unsavory Iranian nuclear aspirations. Every year the Director of National Intelligence (DNI) presents a threat assessment to the Senate Armed Services Committee. This report was published February 26, 2015, using information current as of February 13, 2015. The DNI report listed weapons of mass destruction among key and ongoing threats to the United States. The following is an excerpt from that report.